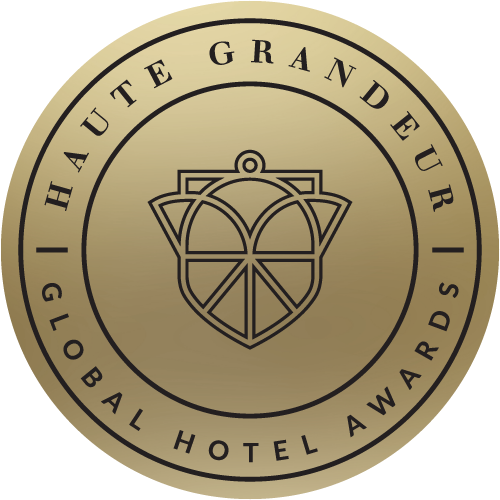 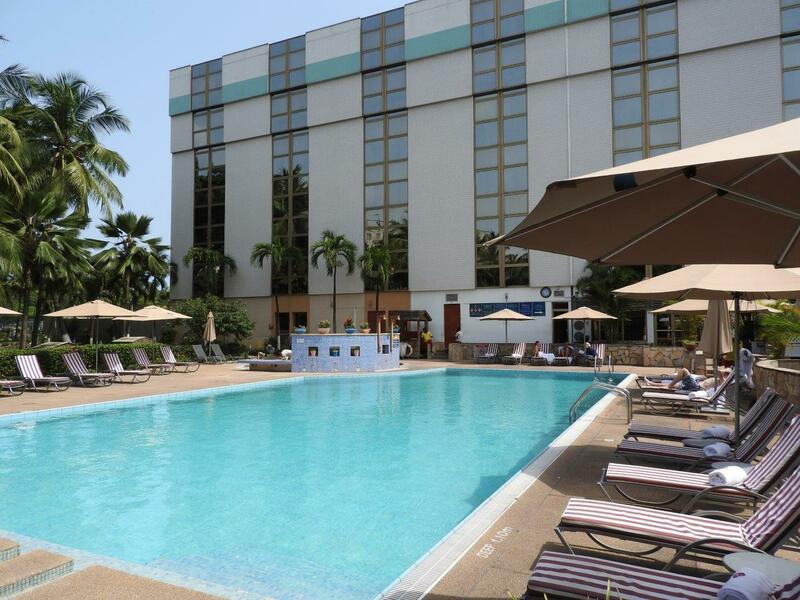 The 4-star Accra City Hotel, which is the only ISO certified Hotel in Ghana, is located in the heart of the Ghanaian Capital on the Barnes Road. 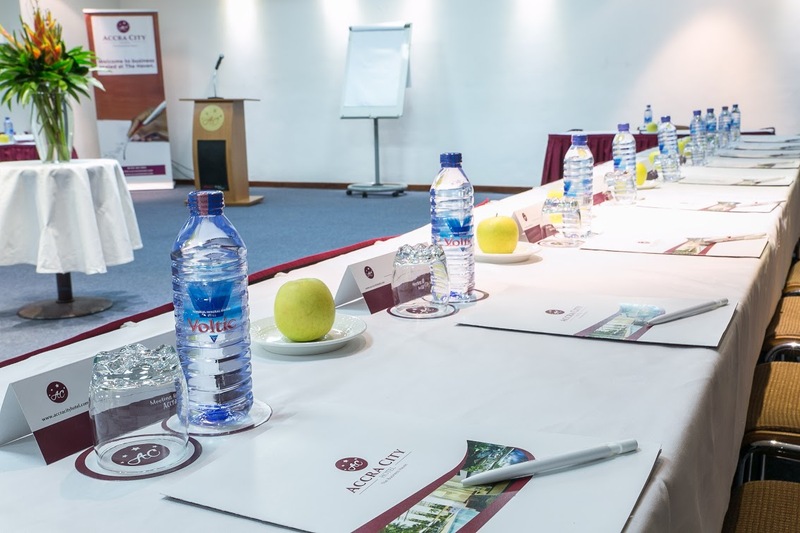 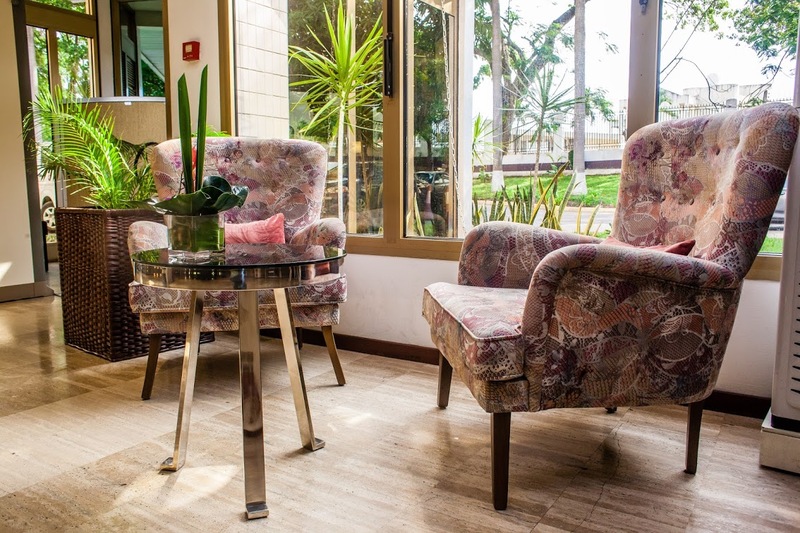 Accra City Hotel is the ideal place for a business or leisure. 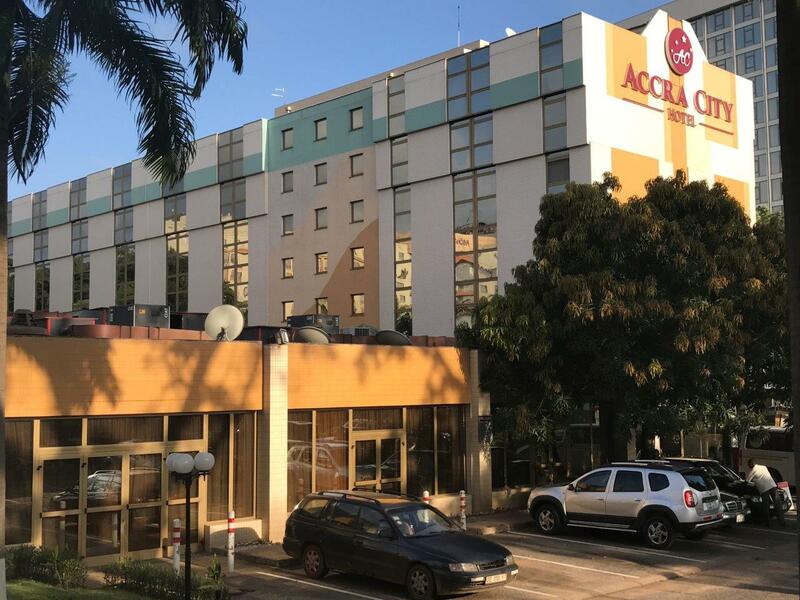 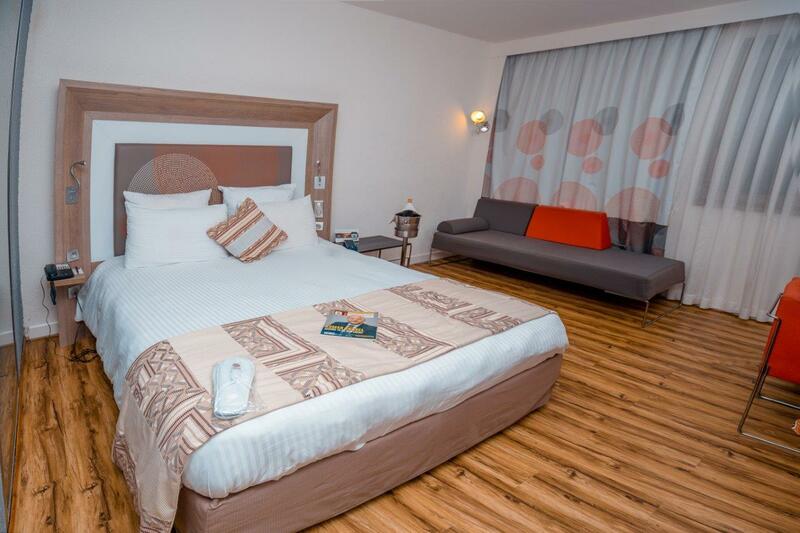 With 196 rooms and a complimentary minibar, a “Handy” device for free international calls and a Press Reader with daily newspapers from across the world, Accra City is the perfect hotel for your stay in Accra. 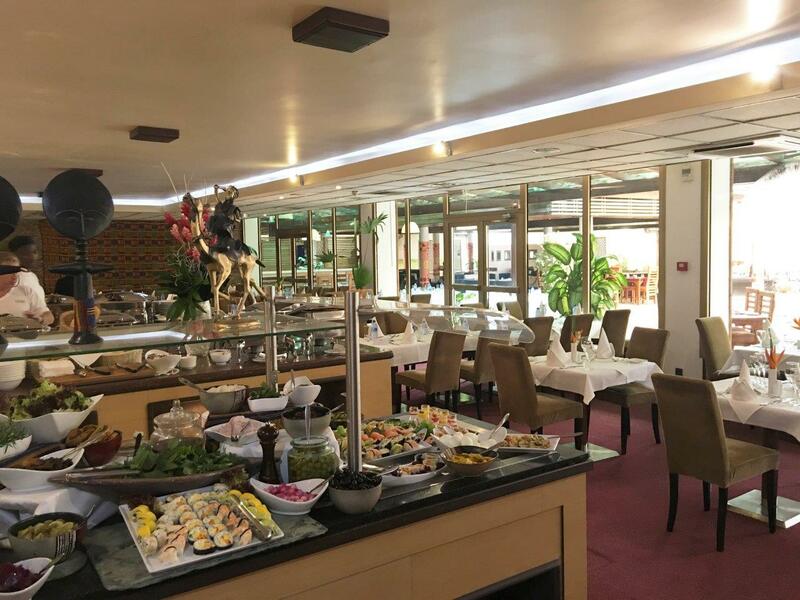 The Champagne Breakfast Buffet served at Accra City Hotel is secretly the best in Town. 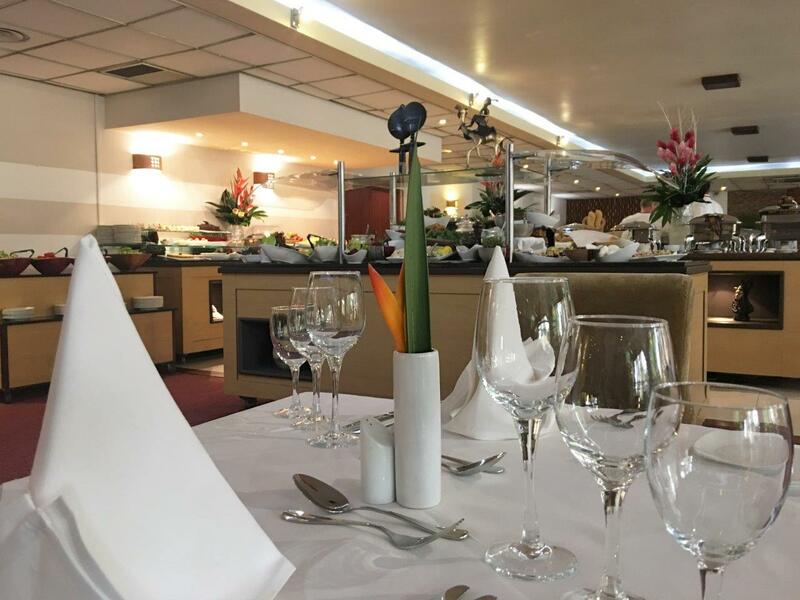 The hotel’s Restaurant, Lounge Bar and Pool Terrace Bar, offers a remarkable choice to match the most varied and discerning palates. 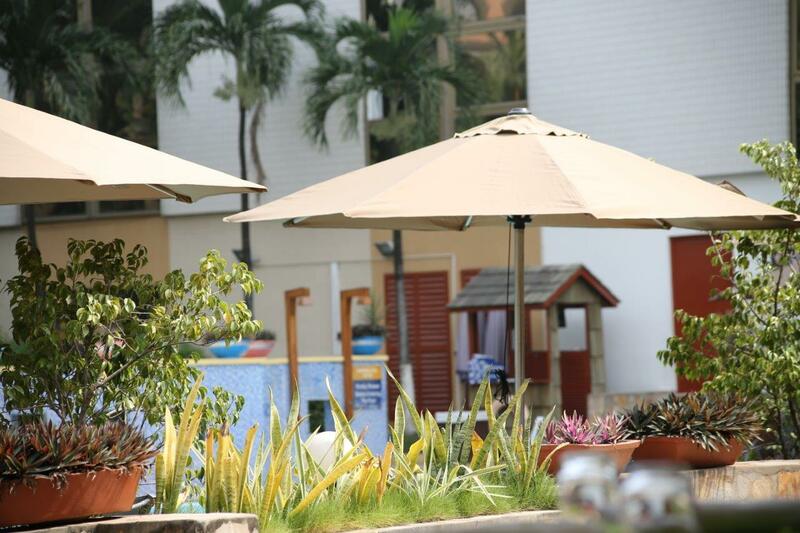 The dining options are designed with guests in mind and each one offers incredible cuisine and an inimitable ambience.